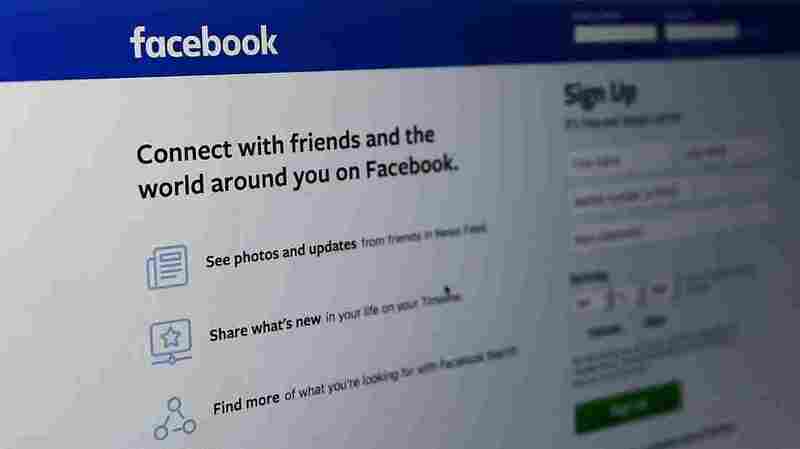 Facebook Says 14 Million Accounts Had Broad Array Of Personal Data Stolen In an update on a recent security breach, Facebook says 30 million accounts were affected. For nearly half of those, hackers accessed users' searches, locations and other details. Facebook says 30 million users were affected by a recent security breach, including 400,000 whose accounts were nearly fully accessed and another 14 million who had broad categories of personal data stolen. As NPR has previously reported, the hack exploited three separate bugs in Facebook's code. No passwords were compromised, but the hackers were able to gain "access tokens" that let them use accounts as though they were logged in as another person. In late September, Facebook detected unusual activity, discovered the bugs and disabled them. Facebook says the attacks were carried out between Sept. 14 and 27. The attackers moved within social networks, controlling one account at first and from there, accessing that account's friends, to initially steal access tokens for 400,000, and ultimately 30 million more accounts. Users can visit Facebook's help site to determine whether their account was hacked. Facebook says it does not believe the attackers created any posts while imitating other users.